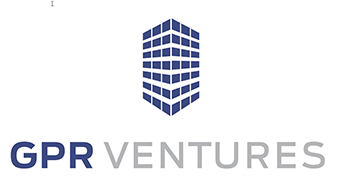 Duke Capital Ventures specializes in residential and commercial real estate developments in the heart of Silicon Valley and beyond. We provide sophisticated, high-net worth clients access to real estate as an asset class. With in-depth experience, our team manages all assets from acquisition through disposition and has projects at various stages of development. © 2018 Duke Capital Ventures.